Last week I mailed off a batch of postcards for Sian's Pile of Postcards Valentines Exchange. That same day Barbara emailed asking for my address. When I replied to her, I joked that I would be stalking my mailbox . . . but as is becoming more common around here, I completely forgot about it! Until today . . . when my mailbox was overflowing with happy mail! 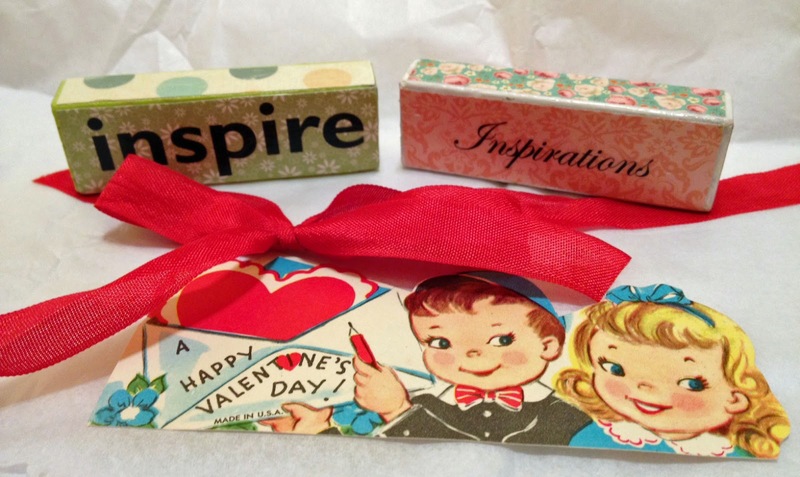 The package from Barbara contained a vintage Valentine and two cute blocks that are now displayed in my craft room. So perfect for my year of INSPIRATION - thanks Barbara! My first two postcards also arrived today - a wonderful classic heart print from Ally and a fun Hello with a British feel from Mel! Thanks ladies!! 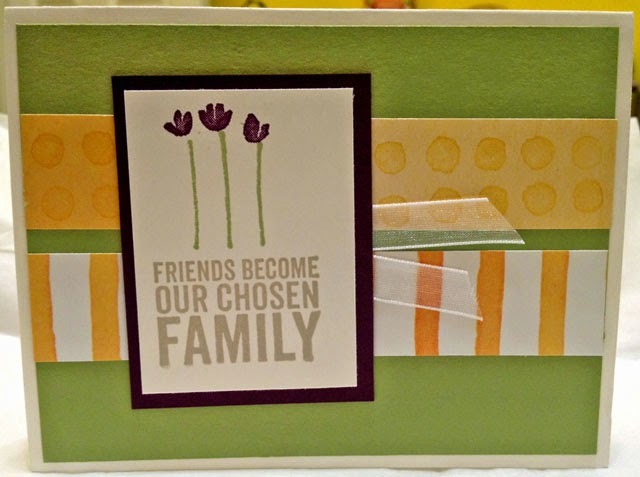 And that's not all - I also had a handmade card from my friend Carrie in my pile of mail today! I met Carrie last year when she took my Christmas Cards With a Texas Twist class at Scrappin' Goodtime and we recently enjoyed visiting and laughing and crafting together again at the Valentine's Day Card Class. Thanks Carrie! It was definitely a good mail day around here! Have you found anything good in your mailbox lately? What a great day for mail! Lovely stuff coming your way!! As it happens, Ally and Mel both sent me cards as well - I'd better get to blogging them soon. What a great mail day! I'm still waiting for postcards, but I know two of mine have arrived at their destinations. Such lovely, happy mail and no wonder it gladdens your heart. Aren't blog friends just the best? Such a lovely assortment of Happy Mail. Now that's what I call Christmas in the mail!!! There's nothing like holiday surprises! Love that Mel buys her postcards from the same place I get mine ... I call it the Store of utter Gorgeousness! Lovely happy mail day. I've been enjoying the postcards here too. It's exciting seeing the postcards arrive. Today was a good mail day for me because I received your beautiful postcard! Thank you so much, I love it! Yay! 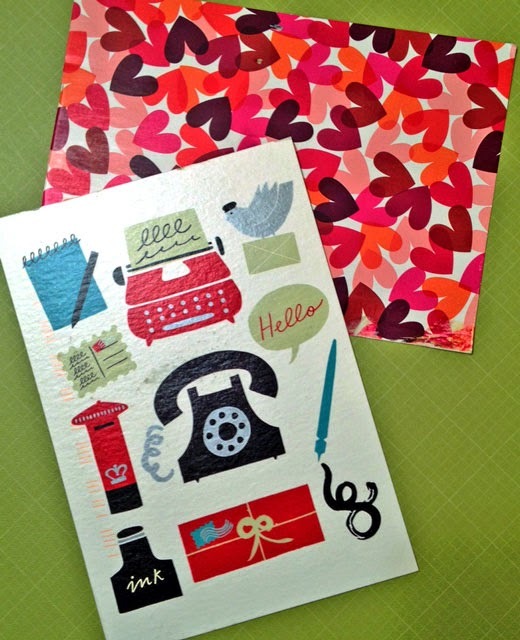 Such fun to see my card on your blog :) It was one of my favourites that I sent!